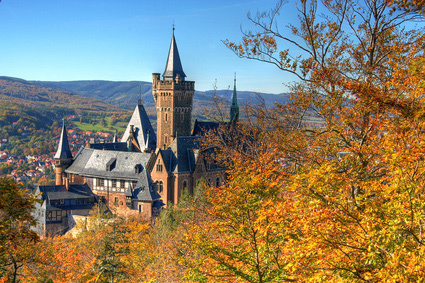 Magdeburg is the capital of Saxony-Anhalt and its largest city. Founded by Charlemagne, and favoured residence of Emperor Otto I, Magdeburg was one of Germany's most important medieval cities. Its medieval town laws, known as the Magdeburg Rights, were copied in most of Central and Eastern Europe. 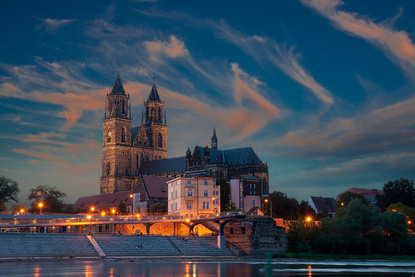 Wholly rebuilt after WWII, mostly in concrete, modern Magdeburg is an industrial city with few sights apart from its cathedral, one of the oldest in the country and the first built in Gothic style.